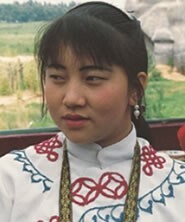 The Eastern Samadu are part of the massive Yi nationality in China. They speak a very different language from the Western Samadu, a group of 7,500 people who live across the province in the Lincang Prefecture near the China-Myanmar border. 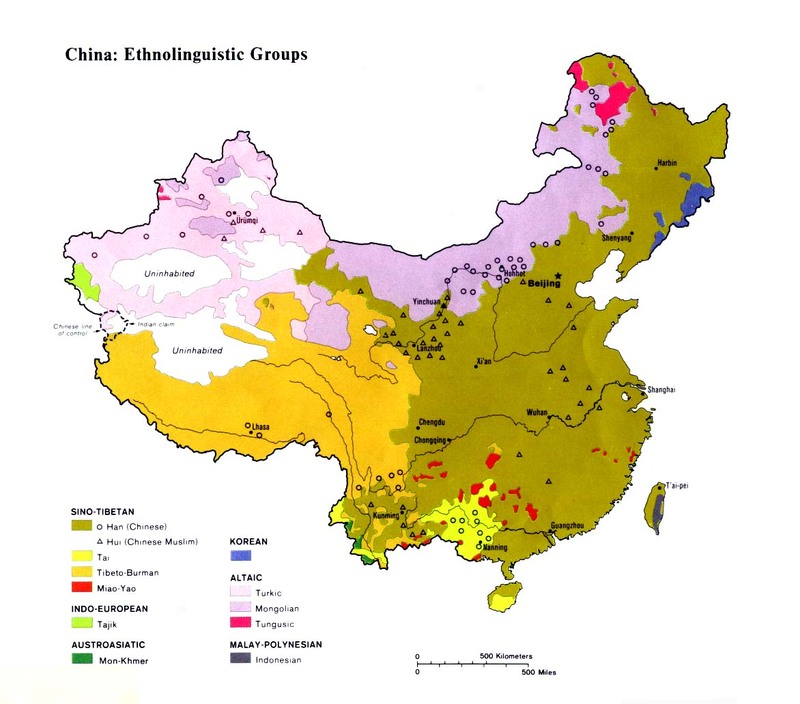 The Western Samadu claim to have migrated long ago from the Kunming area, so there would seem little doubt that these groups were once one people. Centuries of separation have caused them to become distinct, even though they still retain the same name. The Eastern Samadu, in fact, now pronounce their name slightly differently, as Samaduo. The Eastern Samadu were once a much larger group than they are today, but epidemics, assimilation, and migration caused them to reduce in size. Many Yi groups, including the Samadu, have legends about a great flood and about the origins of the human race: "A certain man had three sons. He received warning that a flood was about to come upon the earth, and the family discussed how they should save themselves when this calamity came upon them. One suggested an iron cupboard, another a stone one, but the suggestion of the third that they should make a cupboard of wood and store it with food was acted upon." Although they no longer participate in many of their traditional festivals, the Eastern Samadu still celebrate the Torch Festival, as do many other ethnic groups in Yunnan Province. A large torch is lit to frighten away the evil spirits before the festival can proceed. In some locations the people drink chicken blood mixed with rice. The homes of the Eastern Samadu are customarily built at the foot of a hill, and sacrifices are regularly offered on the hillside in the fourth month of each year. In the past the local shaman determined the most propitious day. An altar was erected, and a sheep and pig were sacrificed. Since the antireligion drives of the Cultural Revolution in the 1960s shamans have become scarce, although in recent years some have re-emerged. Although little is known about the status of Christianity among the Eastern Samadu, there may be a small number of believers among them. A number of churches, both from the Three-Self Patriotic Movement and unregistered house churches, are present in Guandu County. Most Eastern Samadu, however, have no knowledge of the gospel and have never been focused on for evangelism. View Samadu, Eastern in all countries. 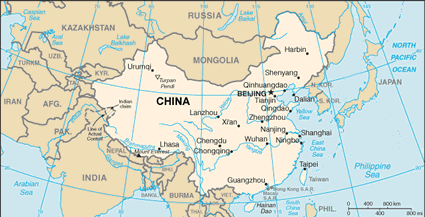 Location in Country: Six hundred Eastern Samadu people live in just one village in southern China. They inhabit Zijun Village of Yiliiu District in Guandu County. Guandu is part of the Kunming Municipality.